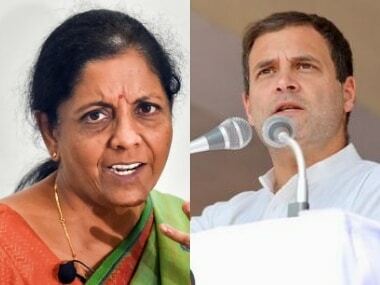 The Congress on Tuesday released a list of nine candidates who will be fielded from Kerala and Maharashtra in the upcoming Lok Sabha polls. 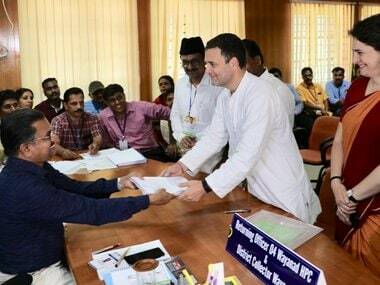 The list includes two candidates from Kerala and seven from Maharashtra, taking the number of names announced by the Congress for the Lok Sabha polls to 146. In Kerala, Shanimol Usman will be contesting from the Alappuzha constituency, where senior party leader KC Venugopal is the sitting MP. Adoor Prakash will contest from the Attingal seat in Kerala. 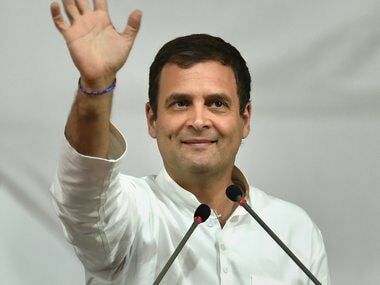 Congress released its first list of Lok Sabha poll candidates on 7 March, where it announced that party chief Rahul Gandhi will contest from Amethi while Sonia Gandhi has been fielded from Rae Bareli. 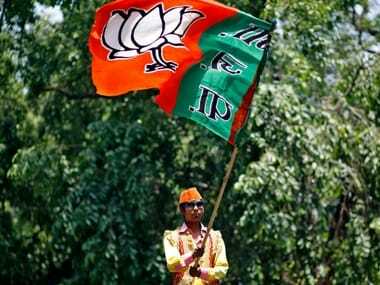 Subsequent lists named leaders from Uttar Pradesh, Chhattisgarh, Arunachal Pradesh, Andaman and Nicobar Islands, Assam, Sikkim, Telangana, Nagaland and Meghalaya. 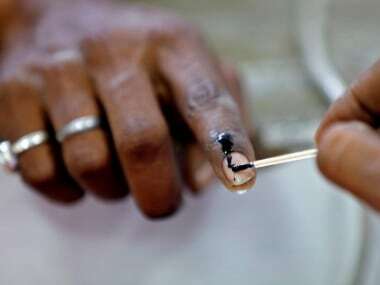 Kerala will go to polls in a single phase on 23 April, while Maharashtra will vote in four phases – on 11, 18, 23, and 29 April. Counting of votes will be held on 23 May in all states.